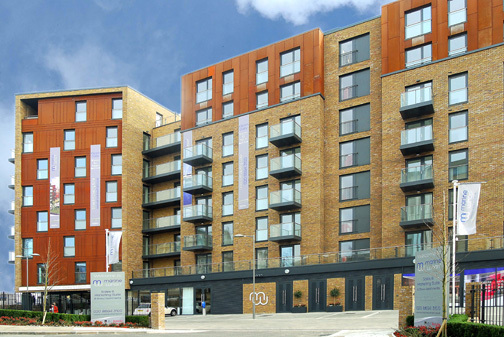 Metal Technology supplied more than £500,000 (installed value) of products at Marine Wharf in London. 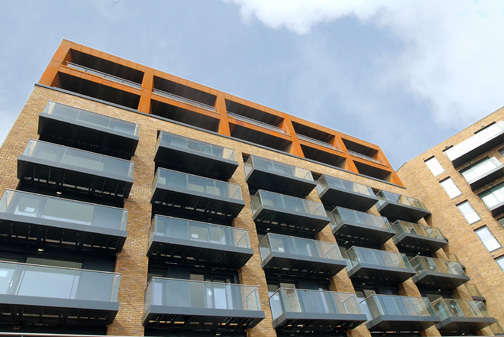 Built by main contractor Ardmore for Berkeley Homes, the 2.8 hectare, 532 unit Marine Wharf is the key site within the Surrey Wharves and Grand Surrey Canal regeneration scheme in Deptford. Installed at Marine Wharf, Metal Technology’s System 17 high-performance curtain walling is tested to meet all current British and European standards, while offering a range of structural mullions, transoms and feature caps for aesthetic and architectural flexibility. 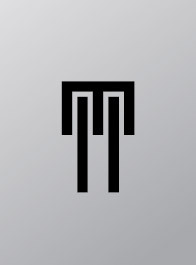 Fully complementary with System 17, Metal Technology’s System 5-20 Tilt and Turn Window also provides all the advantages of polyamide thermal break technology in meeting current thermal building regulation requirements. Tilt ventilation and the ability to clean the windows from inside the building make System 5-20 the easy choice for any application. Completing the picture at Marine Wharf, over 100 of Metal Technology’s latest system 25 High Performance lift and slide doors were installed at Marine Wharf. Meeting the required SBD standards for ground floor applications, this new door has been designed for use in multi-storey applications where weathering and thermal performance are key.